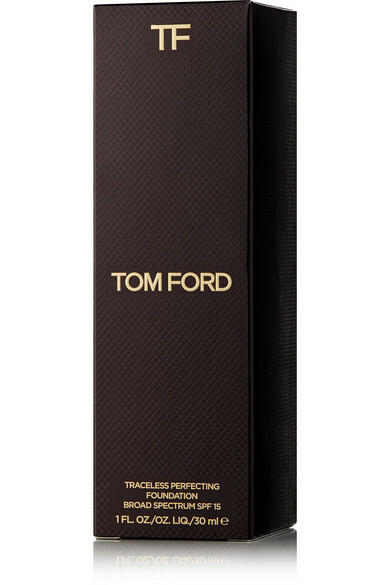 TOM FORD BEAUTY's foundation is enriched with the brand's nourishing complex to give you a youthful glow without any trace shimmer, just pure moisture and hydration. This liquid formula seamlessly blurs imperfections and veils signs of aging like redness, fine lines and dark spots. 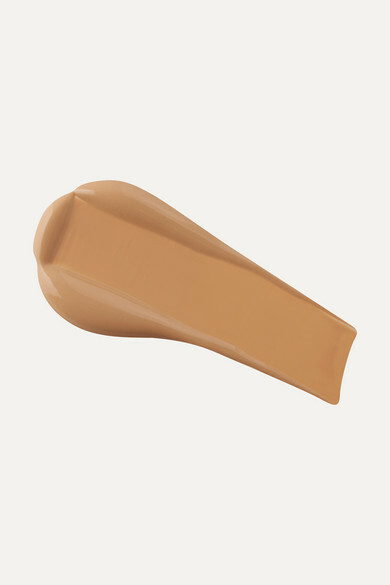 It offers buildable medium-to-full coverage and is resistant to humidity for a flawless finish that won't budge.